The Administrative Division performs the administrative and service functions of the police department. 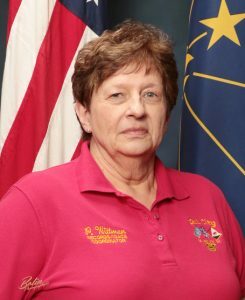 The Administrative Division is made up of the Chief of Police, Assistant Chief of Police, Lieutenant, and Records Coordinator. 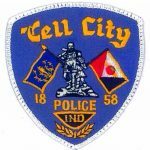 Detective Hammack has been with the Tell City Police Department since 2004, when he joined the Tell City Police Department Reserve Division. 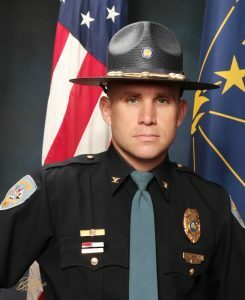 He was hired as a full time officer in May of 2006 and graduated from the Indiana Law Enforcement Academy in December of that same year. 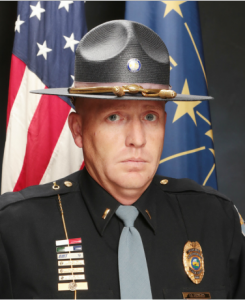 Detective Hammack has earned his Instructor Development Certification through the Indiana Law Enforcement Academy and is also a Below 100 Instructor. 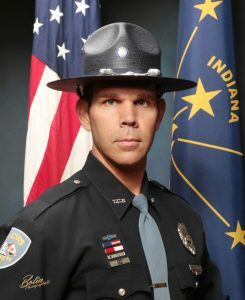 Detective Hammack was promoted to the position of Detective in 2018 and has received awards such as the "Life Saving Medal" and "Citation of Commendation" during his tenure at the department.